Private cloud is a type of cloud computing that delivers similar advantages to public cloud, including scalability and self-service, but through a proprietary architecture.. See complete definition. Six months after IBM revealed plans to acquire Red Hat, some IT industry experts have reason to believe approvals will take longer than the companies have suggested. 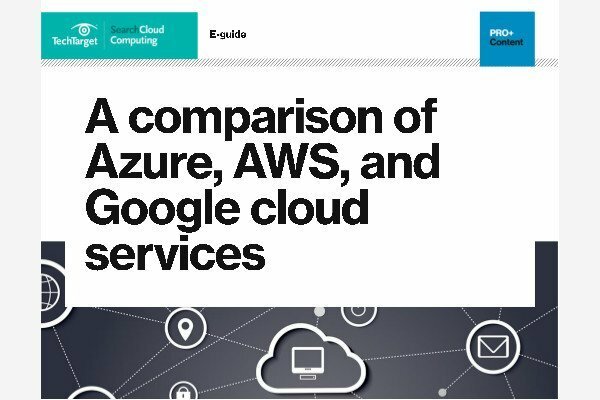 Google Cloud is now tied into VMware vRealize through a plug-in that enables users to manage on-premises VMware workloads alongside cloud services such as Google Kubernetes Engine and Cloud SQL from Google Cloud.